Our brand new Assault Bat designed and manufacturer by one of our best customers, Mr. Jackson. 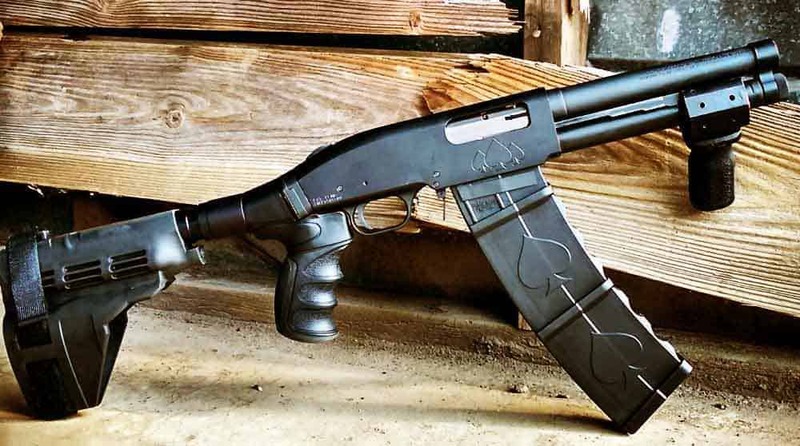 We are proud to be dealers for Black Aces Tactical. DT in stock. Just got a brand new set of Surefire alignment rods. 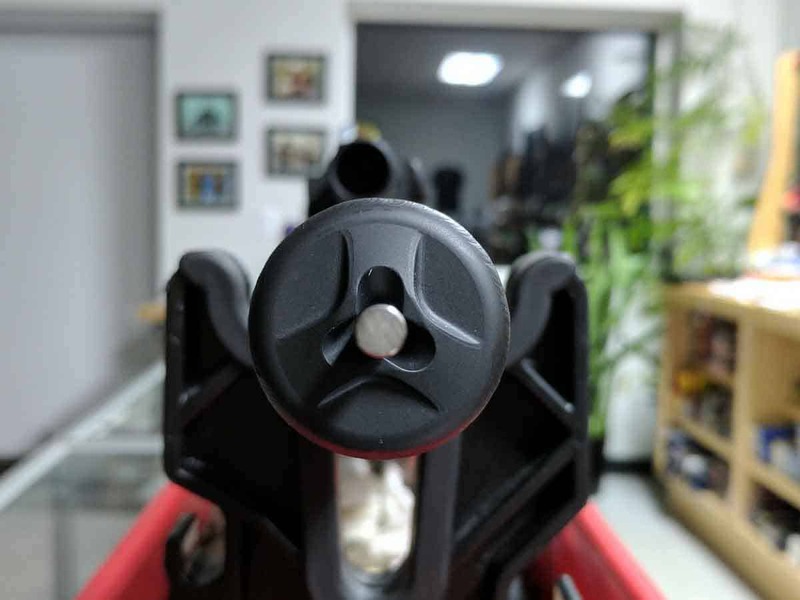 Be glad to check any suppressor for alignment free of charge. 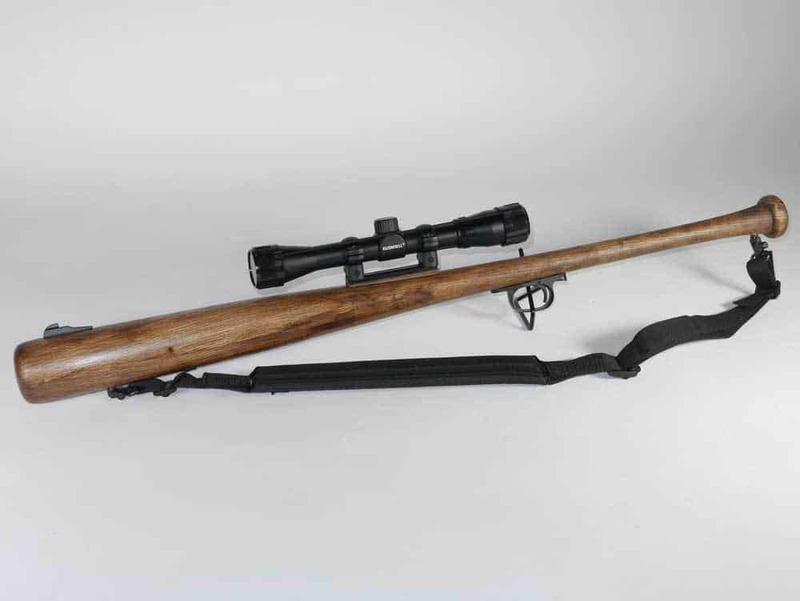 We offer free bore sighting for most rifles and pistols too. 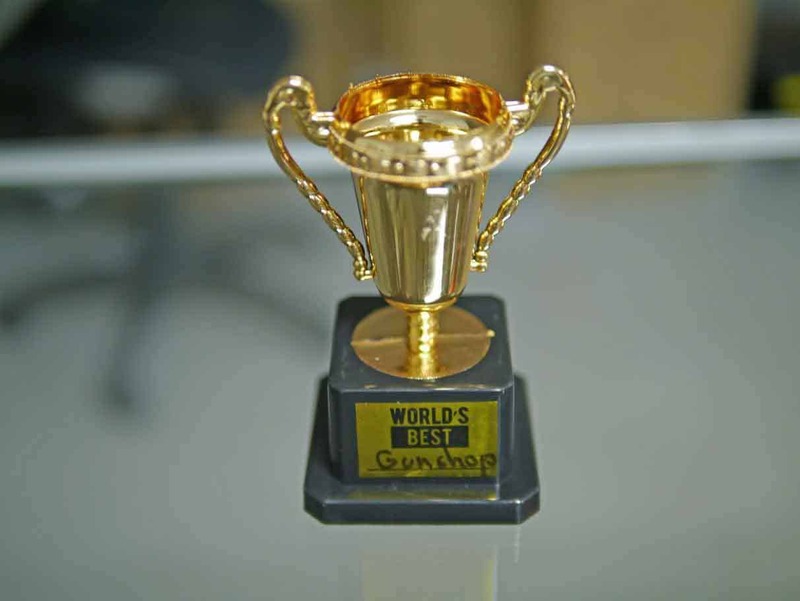 We are officially the worlds best gun shop. Thanks AJ! ATF 41F is around the corner and we have already started to prepare. 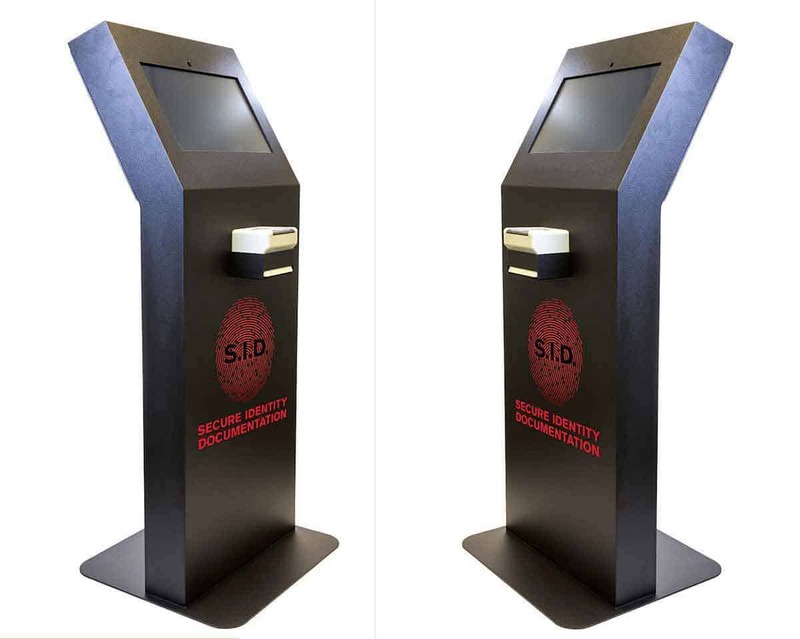 To make the buying process as simple as possible for suppressors we are installing a Secure Identity Documentation Kiosk. 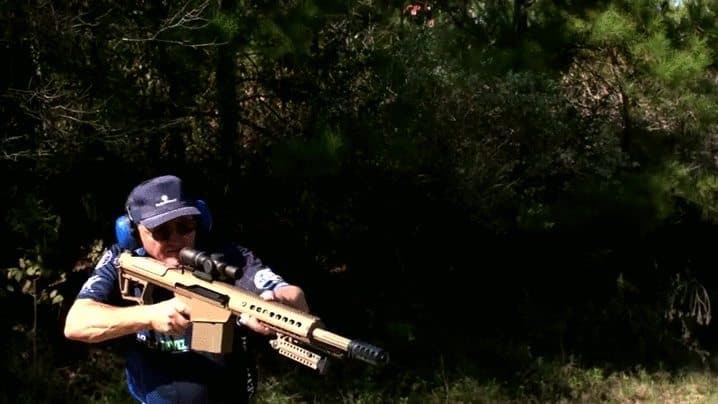 We should have it up and running by the ATF 41F July 13th deadline. We worked with Michael McDonough last year for a radio spot. Michael is a great guy and we loved the ad. 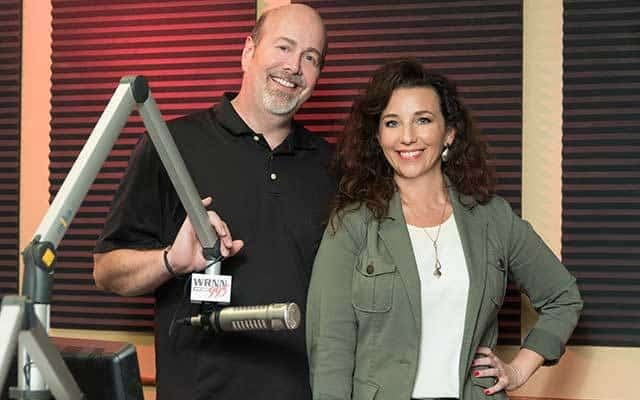 We ran it for a couple weeks on WRNN 99.5. Our new website is up and running! Be sure to sign up for the “deals” newsletter from the top right of the screen. I’ll send out special deals there first instead of Facebook. 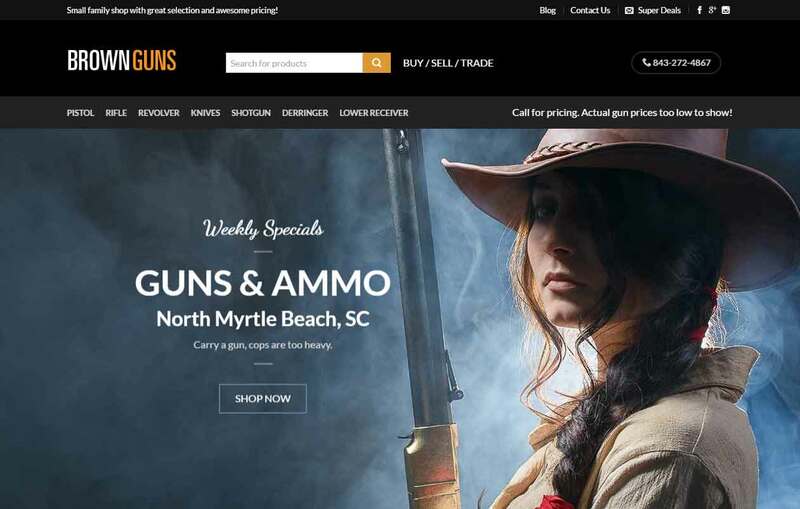 Out inventory is online, but the gun prices are MSRP right now. Should have photos and corrected pricing in next few weeks.